A smaller, greener, cheaper Compact Porsche SUV is one of the rockets Porsche plans in its ambitious growth strategy. And this is that car: the proposed Porsche Cajun, a loosely related to Audi’s Q5. Leading Porsche into this new era is former senior corporate product planner Michael Müller. He plans to grow Porsche from 81,000 cars in the 2009/10 business year to at least 150,000 units by 2013. The first all-new model to be generated by Müller and his R&D chief Wolfgang Hatz is known as Porsche Cajun, short for Porsche Cayenne Junior. Every bit as spicy as its bigger brother, the CUV (compact utility vehicle or coupé ute) is scheduled to go into production in spring 2013. 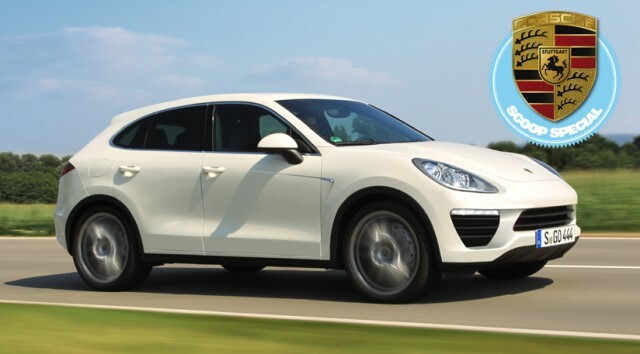 The Compact Porsche SUV is based on the then-facelifted Audi Q5. Audi would reportedly prefer Porsche to concentrate on an even more dynamic standalone three-door version, but Weissach claims it needs the volume generated by the four-door model to achieve a double-digit profit margin. While the old regime was strictly against the Porsche Cajun, warning that it would cannibalise the even more profitable Porsche Cayenne, Müller and co view the car as a licence to print money and as an opportunity to boost output by approximately 50,000 units a year. According to the still provisional launch plan, we’ll first see the full-size four-door coupé and then in late 2014 the two-door version based on a shortened Q5 platform. The Porsche Cajun will be derived from a components set known as MLB wide, which is broader and thus potentially more aggressive than the Q5. How ‘compact’ is the new Porsche Cajun? The key dimensions of compact Porsche SUV don’t vary dramatically from the Q5. The rear overhang will be cut by 30mm, the roof comes down by 20mm, and the width increases by 15mm. What makes a difference are the bigger tyres with a strong emphasis on redesigned 19- and 20-inchers. All exterior and interior panels will of course be styled from scratch, but the windscreen angle, the firewall and the roof pillars have to remain as they are. To ensure a sports car-like driving position, the Porsche Cajun receives bespoke seats, a less steeply raked steering column and the dashboard of the new Porsche Boxster complete with instrumentation, infotainment and the traditional offset ignition lock. The substantial centre stack rises at an angle, Porsche Panamera-style. Although the base model is a four-seater, a 4+1 rear seat will be available as an option. The head- and taillights are of the high-intensity LED matrix beam kind. As you can see, the Swabians have increased the power output of the Q5 units by 20bhp across the board. In addition, there is a Porsche Cajun Turbo S in the works. 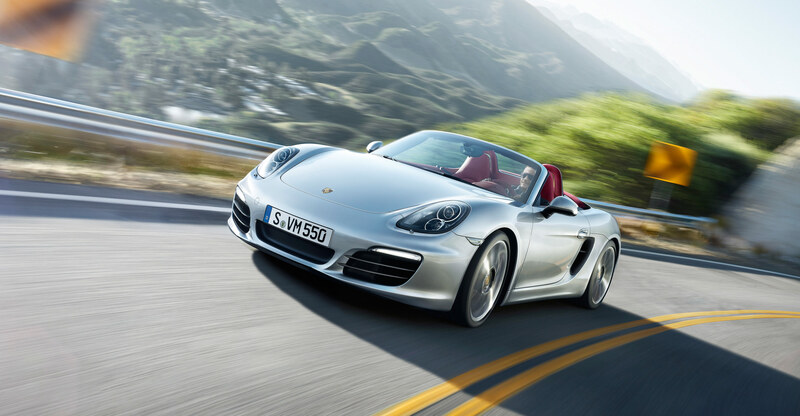 It features Porsche’s own twin-turbo 3.0-litre V6 rated at 350bhp. Also in the making is a Porsche Cajun Hybrid fitted with the same 211bhp four-cylinder-plus-47bhp-electric-motor kit as the Q5. Porsche-specific tweaks include the Sport Chrono pack with launch control, stronger brakes with optional carbon-ceramic discs, wheels/tyres and the complete exhaust system including a switchable free-flow sports muffler.